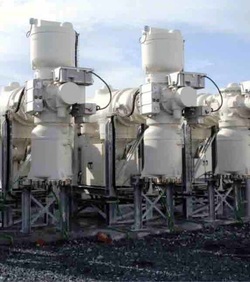 ﻿O’HARA ENGINEERING SERVICES is one of Ireland’s leading high voltage electrical contractors. Specialising in electrical sub-station construction with the vast majority of its public contracts being carried out at 110kV & 38kV. 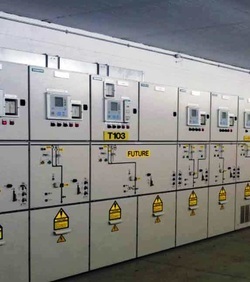 The transmission network sub-stations at 110kV in the Republic of Ireland are currently controlled by Eirgrid and under the remit of ESB Networks. The 38kV Sub-Stations are under the direct control of the distribution service operator, ESB Networks. The locations of these stations can be diverse from the mountain top for connection of large wind generation stations, where generation time is money to the city centre financial districts where security of the electrical supply is as important as the transactions that take place.